Prime Office Space To Let in CBD - East London. 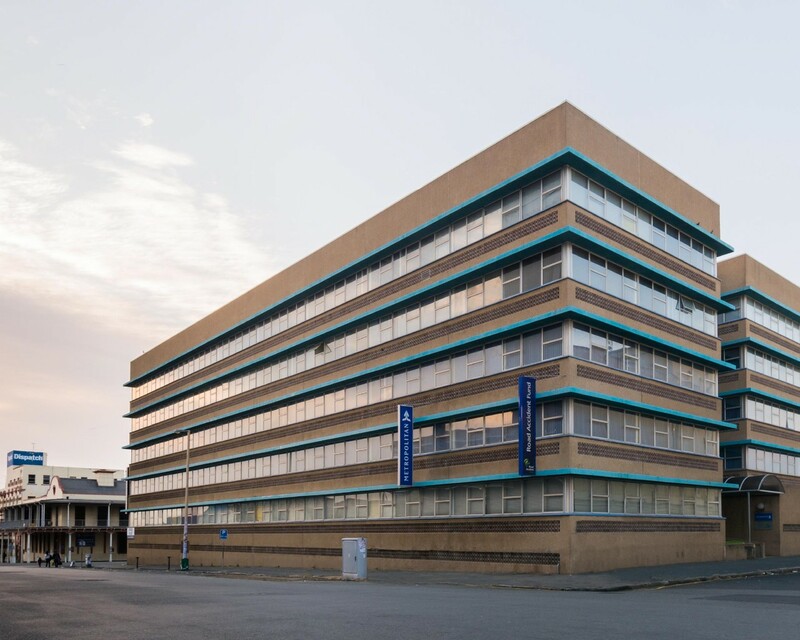 DESCRIPTION:Situated in East London's Central Business District, the building is currently in process of undergoing a refurbishment to the office facade. Featuring ample basement parking, security access on the ground floor and serviced lifts to each floor, this building is perfectly positioned in a prime location.